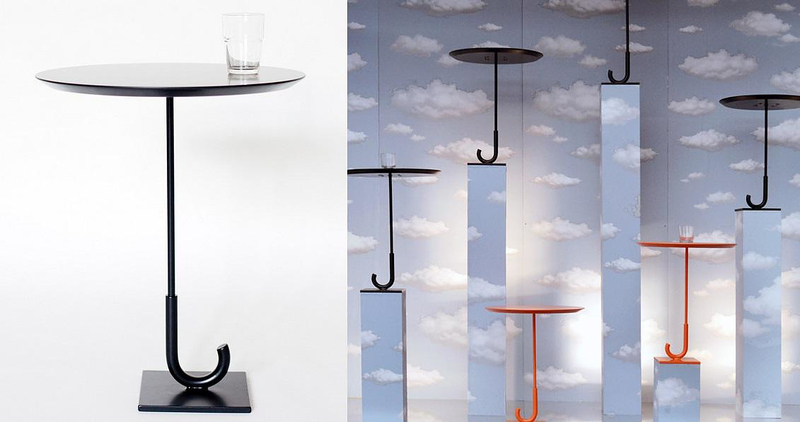 The Parapluie Table by Berlin based studio Rakso Naibaf is a surrealistic side table that looks it jumped straight out of a René Magritte painting. 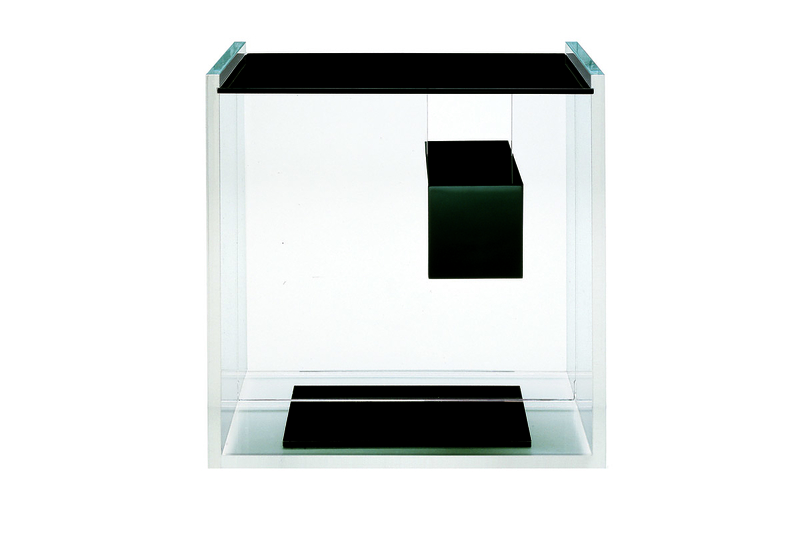 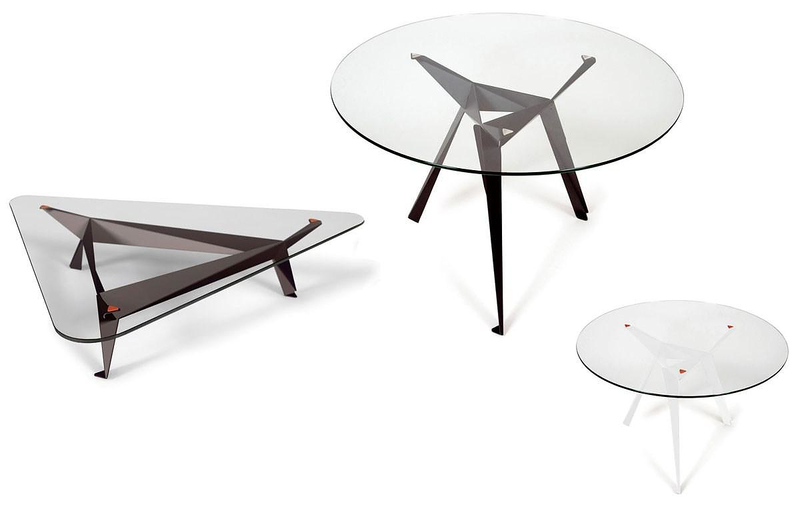 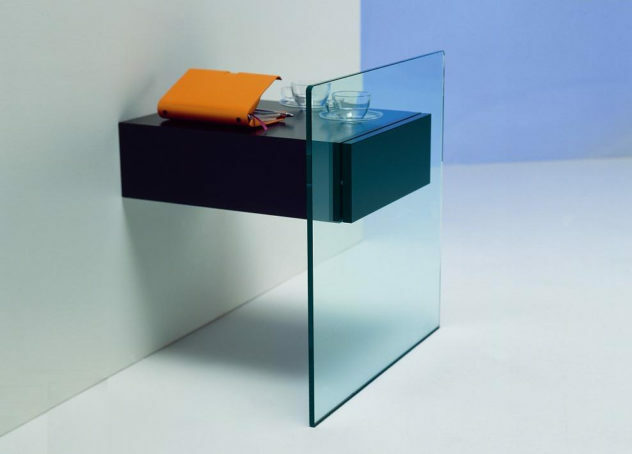 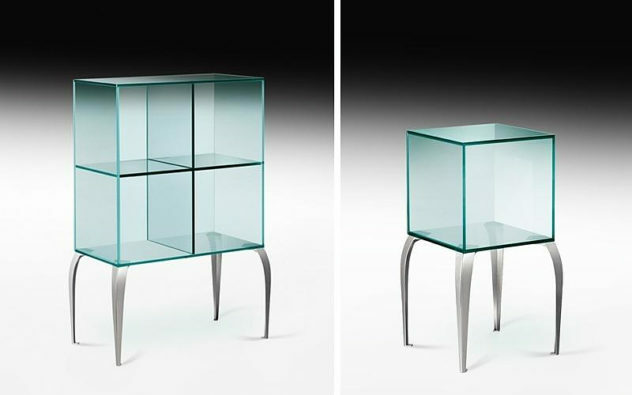 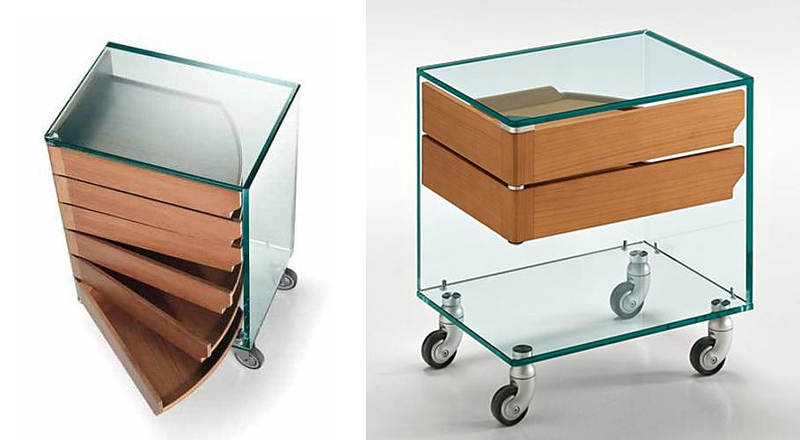 The Zanotta Segreto night table designed by Ilaria Marelli and Diana Eugeni is a brilliantly minimalist piece of furniture made of clear methacrylate. 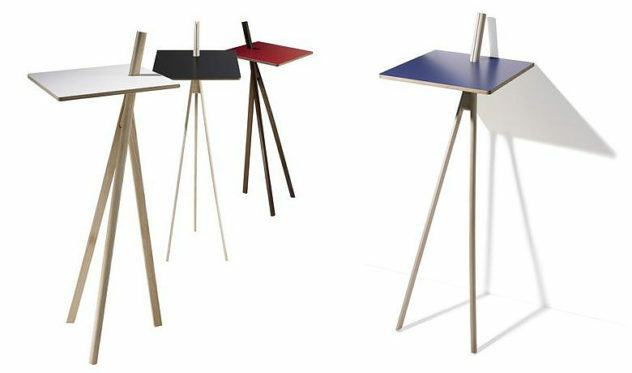 Der Kleine Lehner by Nils Holger Moormann is a gracefully light designed side table which can also be used as a shelf or a handy writing stand. 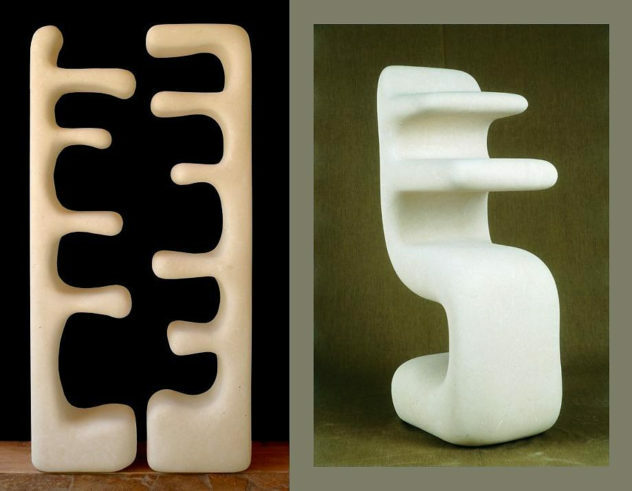 Italian sculptor Renzo Buttazzo managed to achieve uniqueness and ultimate material quality creating a stone furniture series by Petre Collezione.